Extrusion "Tooth Pushed Out Seems Longer"
Partial displacement of the tooth axially from the socket; partial avulsion. 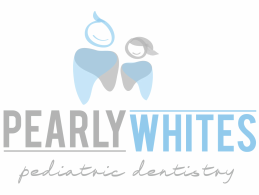 Primary teeth: Allow tooth to reposition spontaneously or reposition and allow for healing for minor extrusion in an immature developing tooth. 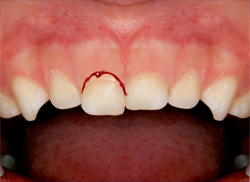 Indications for an extraction include severe extrusion or mobility, the tooth is nearing exfoliation, the child's inability to cope with the emergency situation, or the tooth is fully formed. Permanent teeth: Reposition as soon as possible and then stabilize the tooth in it's anatomically correct position. Splint for up to 2 weeks.